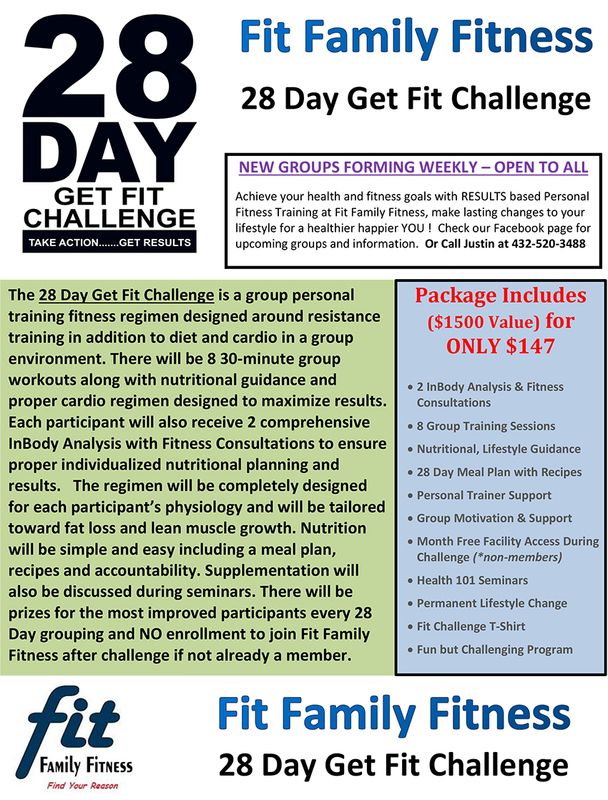 Complete the information below to receive a FREE 3-Day Guest Pass and to request your No-Cost Fitness Consultation and Training Session with WEEK Guest Pass. GET STARTED TODAY… NO RESOLUTIONS… JUST RESULTS! Enter your information and you will be contacted as soon as possible.